Pastel and baby colors are just so soothing in the eyes. It gives me a very calm impression. Pastel is defined as a soft and delicate hue or a pale color. That’s why the very first time I saw this gift set, I so wanted to have this for myself. I am a fan of nail polish. I think I am collecting more nail polish than cosmetics? Haha. After Caronia, Chic Nail Polish is the next brand that I am collecting. I’m just not sure which brand has more stocks on my collection. 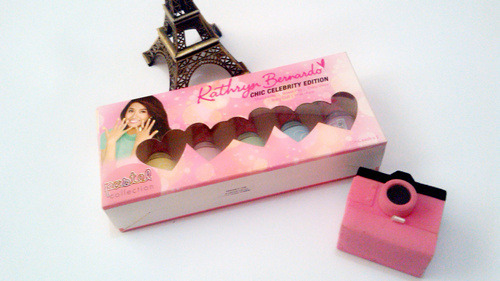 But anyways, this day I’m going to share with you the Kathryn Bernardo Pastel Collection x Chic Centre Nail Colors. Everybody’s getting hooked with Kathryn Bernardo’s real Pinay beauty, and I couldn’t deny that I am one with those people who admire her. I’m not a total fangirl, but I believe that Kathryn will reach a higher peak on her career someday especially that she has established something for herself at early age. Teen Queen, Kathryn Bernardo, shared how she loves doing her nails and how clean nails attracts her so much whether it’s for guys or girls. “No amount of makeup or designer clothes can take the place of looking neat. Dirty nails are a turnoff for me!” said Kathryn. According to Lulai Alvez, brand manager of Chic Centre, “Kathryn embodies what Chic Nail Color is all about: young, vibrant, stylish, and very much the sensible fashionista.” (philstar.com) ​Just like Kathryn, clean nails, both hands and feet, is a major turn on for me. 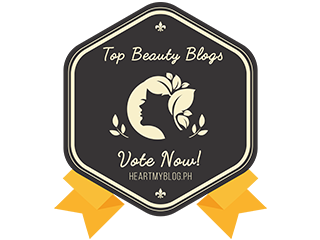 I’m more into styling my nails that’s why I often go to salons or sometimes if I’m out of budget, I do my nails. There are several Kathryn Collections (The Edgy Collection which was best described as “rock chic”, Knockout Collection, The Pastel Collection) but this one is the collection I fell in love with. I hope they will be releasing another collection soon. 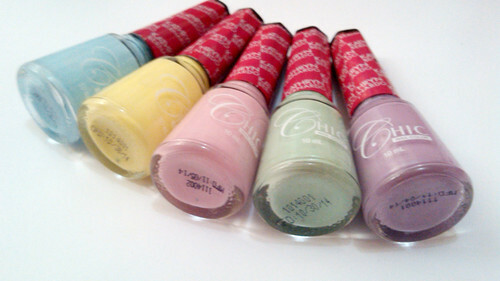 Anyway, let me present to you the Kathryn Bernardo Chic Pastel Nail Color Collection. The set comes in a giftable pink box, and was inspirationally designed by a friend, who is a Fine Arts major in Advertising graduate from University of Santo Tomas. Super thumbs up to her for designing such a very catchy box! This collection is surely a hit to those who loves pastel colors, so if you know someone, or you, yourself, is a fan of pastel colors, you should get this box. I tell you your money is worth it because Chic nail polish has quality coats. The set has five shades of nail polish: Marionette, Daisy Wazy, Baby Doll, Hula Hoop, and Sweet Pea. You can find the manufacturing and expiration date at the bottom of the bottle, while the handle has a Kathryn Bernardo tape. You can get this set of five at a very affordable price of Php150. Probably, Php30 each at 10ml per bottle. What I like about Chic nail polish is that it’s super pigmented that at one coat, you will be able to get a fine finish color. This is regardless of any Kathryn Collection. I have tried different Chic nail polish shades which I still use. Unlike other brands where you need to put two or more coats to achieve the real polish color. It’s not scented and it has ordinary nail polish scent, what’s important is that it has a good color finish. Plus, it has five shades which gives you different shades to choose from. I, actually, cannot think of any other pastel shades that they lack since mostly are basic colors. Maybe they should add a baby orange shade? Or pastel gray? Hihi. Another thing I like, is that it easily dries. I think it didn’t take a minute for me to wait for the coating to dry. That way, it won’t be smudged. Regarding the longevity of the nail polish, it still depends on how you maintain your manicure. I will update you guys how long will the polish stay on my nails. Today is my third day and it’s still nice. • Clean your nails thoroughly. With soap and water, use a nailbrush on them and clean with gentle, circular motions. After drying, moisturize with a hand lotion. When using a nail file, go from corner to corner in one direction of sliding from side to side to not weaken the stress points of the nail’s edge. • Don’t cut your cuticles. Your cuticles are there to protect your nails from infection. Instead, push them back with an orange stick and apply a cuticle remover. • If possible, wear gloves when doing household chores to prevent prolonged exposure to chemicals in detergents and cleaning products. • Improve your health as well as your nails’ by eating foods with high levels of vitamin C, B, D, E, and iron. Don’t forget to drink plenty of water, too. • Choose nail polish that’s non-toxic with a long-lasting formulation to preserve the natural sheen of your nails while keeping them strong.  Chic Nail Color products are free from toxins like formaldehyde, toluene, and dibutyl phthalate (DBP) that are damaging to both your nails and health. Chic Nail Color is available at Watsons, Mercury Drug, SM Supermarkets, Puregold, Landmark, HBC, Robinsons Supermarkets, and department stores nationwide. DISCLOSURE: This set was given to me for free but this post is not paid, and all opinions posted are purely based on my experience using Chic Nail colors. I always fantasize about the celebrity's world, it has always fascinated me. I don't want to be famous like HIV positive celebrities or anything like that, I am just interested in the concepts involved. But I think, to really enjoy being famous, you need to have a screw loose.